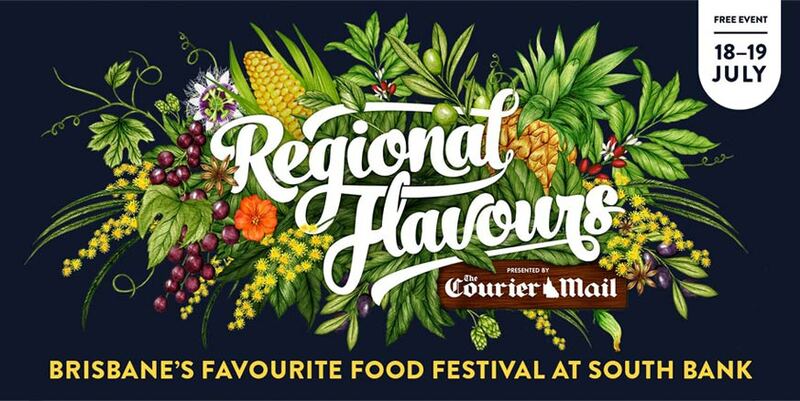 Edwina’s botanical beauties will be scattered around the sunny banks of Brisbane River this weekend for – Regional Flavours. Edwina was commissioned to complete the hero branding and also the other areas at the event, including, the Epicurious Garden, the Hunting Club and Picnic Patch. The free festival is on Saturday the 18th & Sunday the 19h of July. 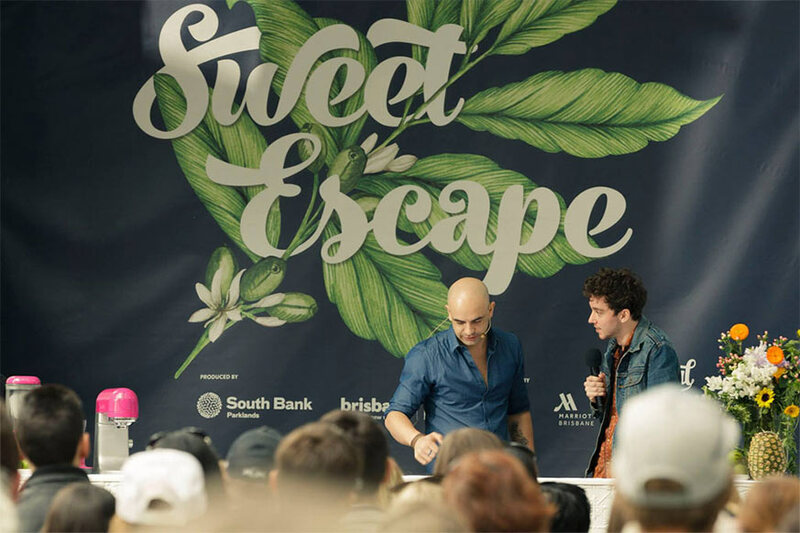 It will have plenty to choose from including cooking demo’s from celeb chefs, live entertainment and an array of fresh produce from over 100 QLD providers.